this photo was taken in Heathrow, just after we left the UK. It’s that time of year! 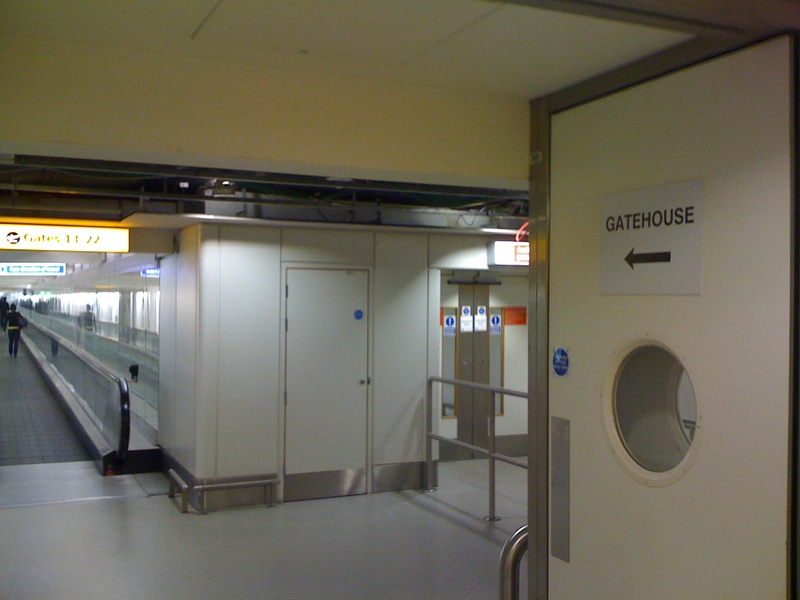 Gatehouse is coming to NY, LA and Toronto and this year we have added Dublin as a destination. We look forward to saying hi to old friends and meeting new ones. It’s an exciting time in our industry and we love to sit down with everyone and discuss the ramifications of the changes: technology, business models etc.